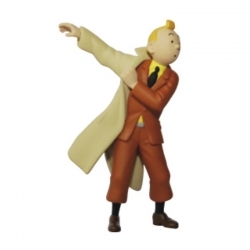 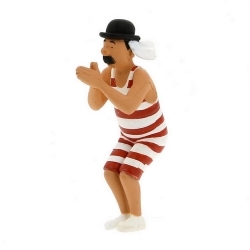 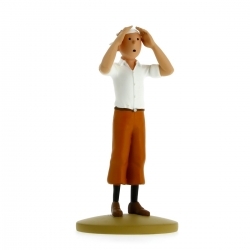 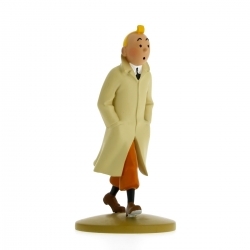 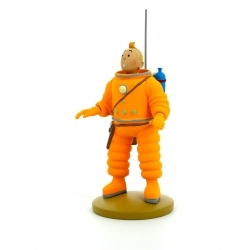 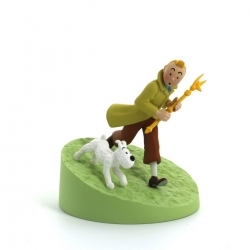 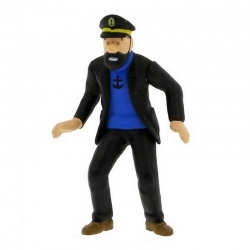 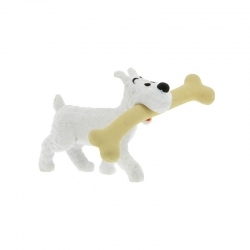 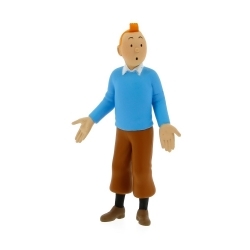 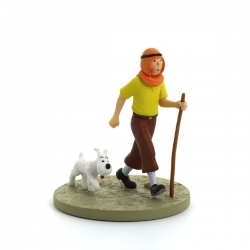 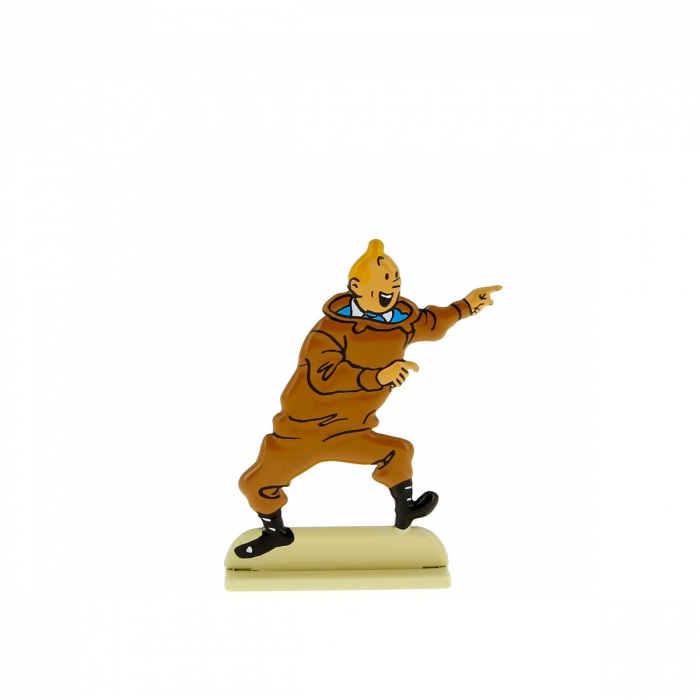 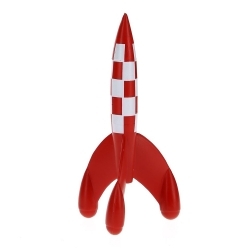 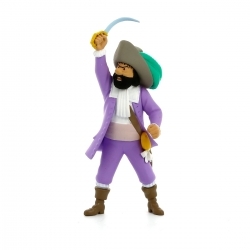 This hand-painted flat alloy figurine of an excited Tintin is based on a scene from Red Rackham's Treasure. 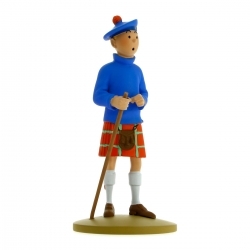 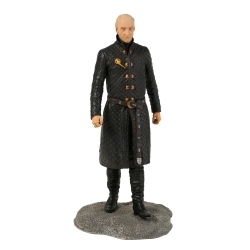 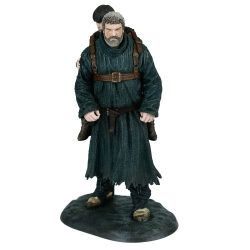 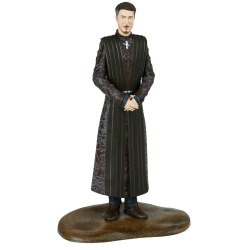 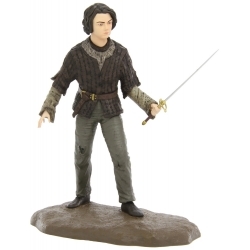 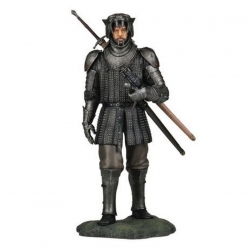 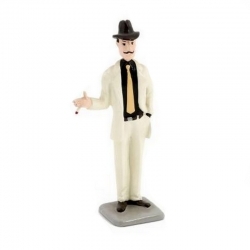 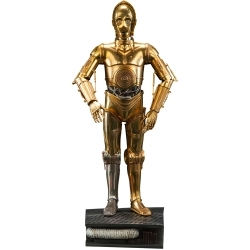 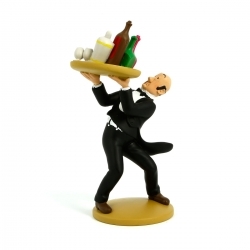 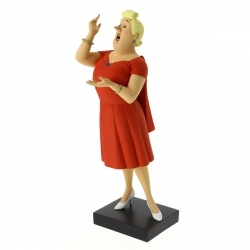 This range of flat figurines is based on 18th century plat d'étain figurines originating in Nuremberg. 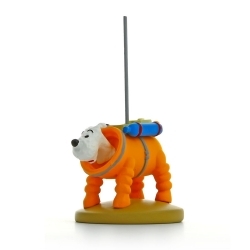 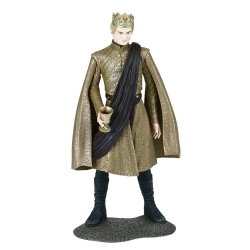 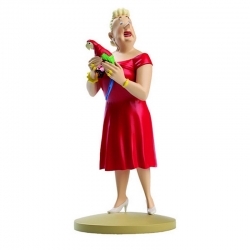 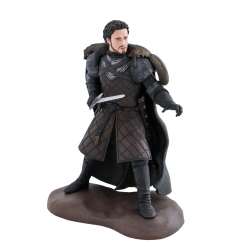 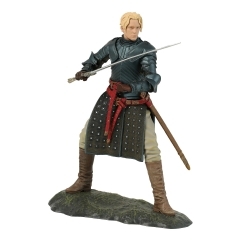 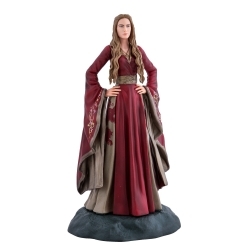 Every minute detail on these top-quality collectibles is hand-painted with care and precision. 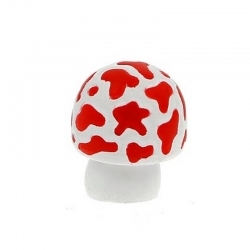 Reverse side drawn in keeping with the original.